Children bring their culture to the academic ability test. Tracking is the process of grouping students by academic ability. It determines which courses students take. A student considered capable of higher level thinking is placed in a curriculum with complex math and foreign language. A student who is considered lower in academic ability is tracked into general and vocational education. Tracking causes debate. Some believe it sets a path that eliminates the opportunity to go to college or select a career without bias. Tracking can determine an unexpected path. 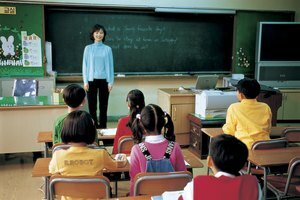 Tracking in school occurs at various grade levels. It defines courses that guide students to a college or a vocation track. Standardized testing determines the track the student will take. School counselors use the test results to select a track for the student. Students take courses that correlate with the track chosen by the guidance counselor. 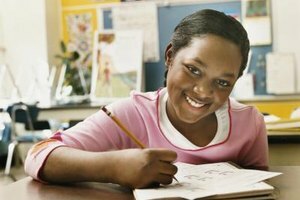 Tracking is more beneficial to students that score in the top percentages of test results. Understand how you process information. Students learn, test and process in different ways. 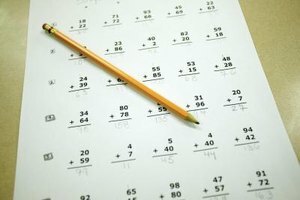 A standardized test can misrepresent a student’s ability. They get locked into groups without the option of learning and developing at higher levels. Students in a classroom with a variety of learning styles can learn and develop at higher levels than students who are streamlined into a tracking system. Children experience blockades to the level they are capable of performing when evaluated by standardized tests. Cultural assimilation may be required for best test scores. Minority students tracked according to standardized test scores are placed in lower academic levels than non-minority students. They are often from a lower income level and do not have the same exposure to societal norms as their non-minority peers. For example, if a student has never seen or eaten celery, they could not answer a question on a test about celery. The celery question would be geared toward the culture and norm of the non-minority population. Students may not be tracked for the best fit. Grouping students by interest allows for self realization. They develop their abilities and an understanding of their own challenges. 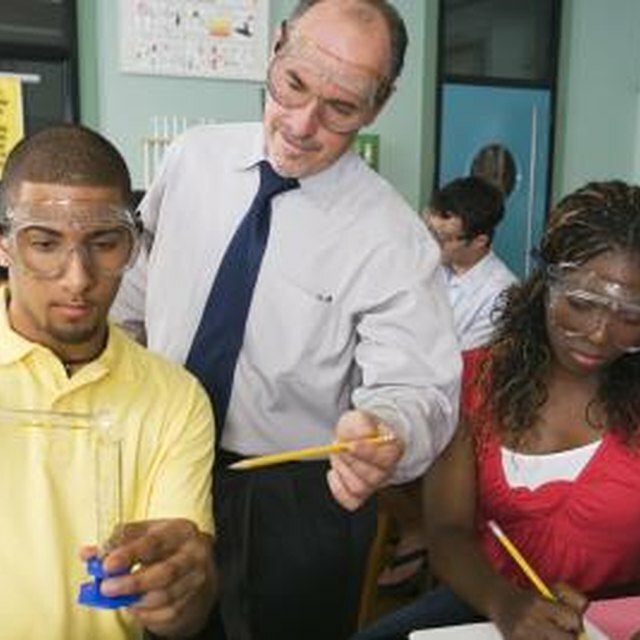 The students become invested and have a greater potential to be bound for college. This approach is geared to a student outlook of what they are able to accomplish. Students experience barricades when they are tracked into the general and vocational curricula. Tracking implies that students are limited to one option after high school. Ann Wendle-Barnes is based in Hampton Roads, Va., and has a background in education and English literature pre-K through graduate studies. She has been writing in the education field since 2000. Wendle holds a Doctorate of Philosophy in higher education. What Are the Disadvantages of School Without Grades? Wendle-Barnes, Ann. "The Disadvantages of Tracking in Schools." Synonym, https://classroom.synonym.com/disadvantages-tracking-schools-22235.html. 26 September 2017.